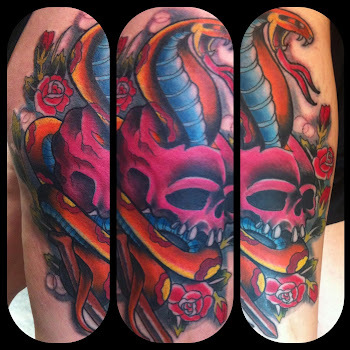 Texas Body Art: Be sure to check in at Texas Body Art on Foursquare when you come in. Be sure to check in at Texas Body Art on Foursquare when you come in. We have specials set up for those of your that are phone crazy! 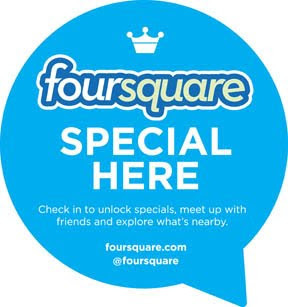 Have fun unlock specials at the studio today. Simply download the app and check in when you come to the studio and over time you will earn prizes and merch. Thanks for being loyal to our artists!